Found 2 file extension associations related to EasySketchPro and 1 file format developed specifically for use with EasySketchPro. 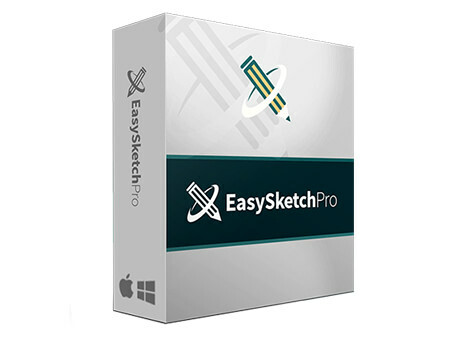 EasySketchPro is a powerful hand drawing program used to create video presentations on sketched videos. It basically creates powerful hand drawn sketch video by entering text, clicking build and that's it! If you need more information please contact the developers of EasySketchPro (Inner Circle Riches), or check out their product website.